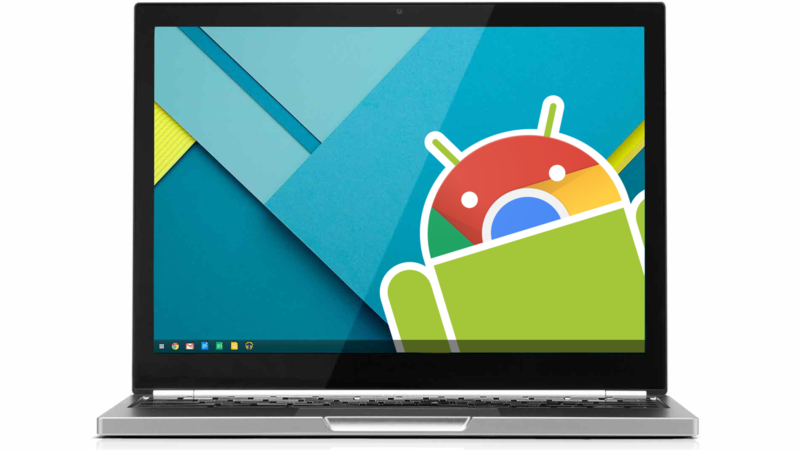 A ton of Chromebooks these days support Android apps. But, if you've plugged one of those devices into an external monitor, you might have noticed apps were confined to your primary display. The folks at Chrome Unboxed spotted some changes to Chrome OS that allow for apps to be moved between screens, as well as the ability to launch apps directly on the secondary display. Previously apps were locked to the primary monitor, and although some Chromebooks could open them in resizable windows, they still couldn't be moved between monitors, or even launched from a secondary display. But, thanks to the recent changes, none of that applies anymore. As of now, you should be able to both move apps to a secondary display, and open them on that screen (assuming they were closed there). The folks at Chrome Unboxed claim this feature is live in the stable channel on any Chromebook currently running Nougat, and our own Corbin was able to confirm it worked for him on the Beta channel of his C302. They don't specify exactly when this might have gone live. But it presumably happened sometime in the last week or two. A recent commit even points to further expansion of multi-monitor app use. While running multiple monitors on a Chromebook could be something of a corner-case, any difference in the behavior of Android apps as compared to Chrome windows or extensions just serves to further differentiate between the two, detracting from the experience.